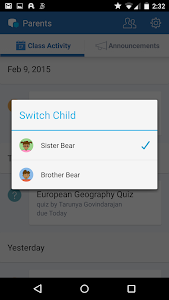 See how your child is doing in school—anytime, anywhere! 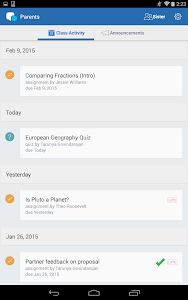 Edmodo for Parents helps you stay on top of upcoming assignments, homework submissions, teacher announcements, and more. 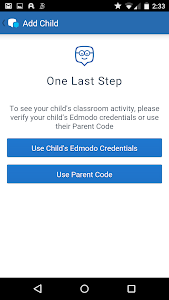 Now even the busiest moms and dads have a free, safe way to connect with their children’s classrooms, on the go and on their schedule. 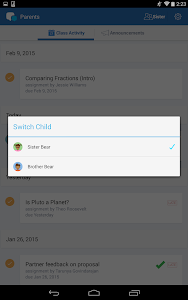 Are you a teacher or student? 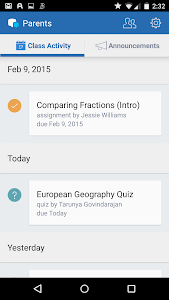 Please use the “Edmodo” app, also available in the Google Play Store. 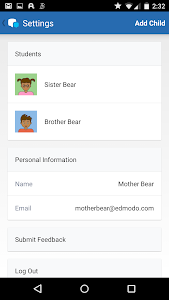 With millions of users around the world, Edmodo is the largest and fastest-growing education network. 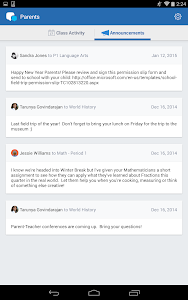 Winner of the 2013 EdTech Digest Award for Best Product, Edmodo is learning made social. 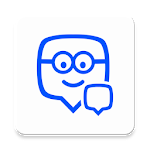 > New app icon ? We are actively working to improve your experience! 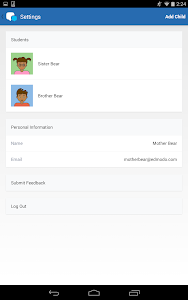 Have a question or feedback? 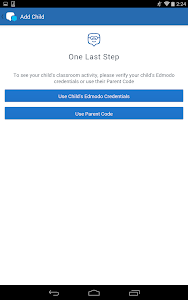 Tap the "Submit Feedback to Edmodo" button in the Parents app or visit support.edmodo.com. 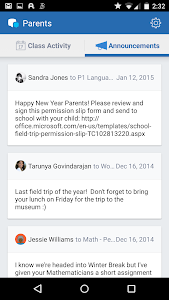 Similar to "Edmodo for Parents"